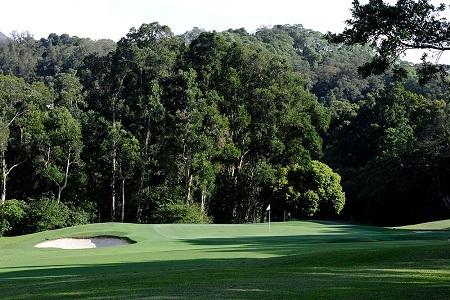 Hong Kong: Destroying any part of the Hong Kong Golf Club’s Fanling landscape ‘would be an act of extreme vandalism’. That’s the view of Alexander ‘Sandy’ Duggie, Managing Director, Urbis Limited. A registered landscape architect practising in Hong Kong since 1985, Duggie was co-author of a 2005 government study (Landscape Value Mapping of Hong Kong) that mapped landscape character and quality in Hong Kong. 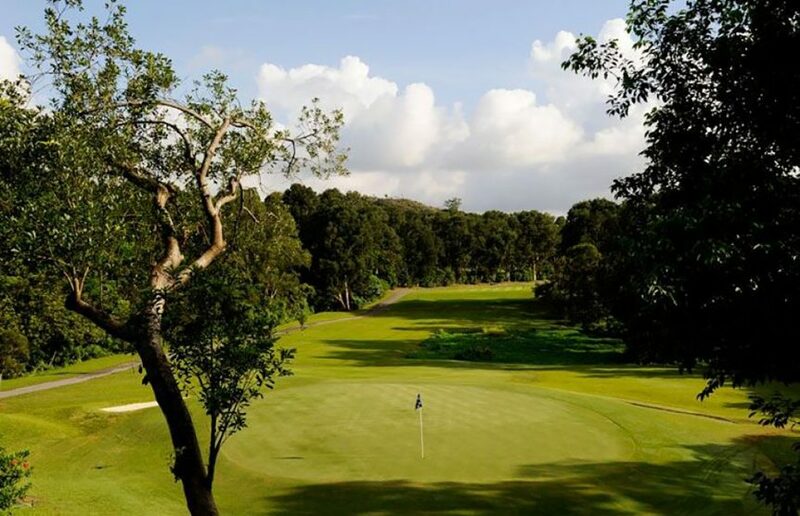 In a report issued last week, the Task Force on Land Supply recommended to take 32 of the Hong Kong Golf Club’s 172-hectare Fanling site for development. 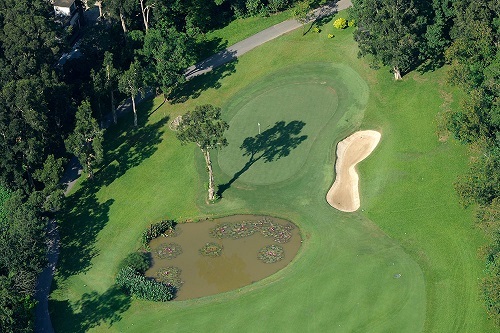 The eight holes of the Old Course recommended for development wind up and down through mature secondary woodland, containing upwards of 4,700 trees, of which 567 are mature with diameter over 300 mm, of which 119 are potential old and valuable trees, including a large stand of globally threatened swamp cypress. Such lowland wooded habitats are rare in Hong Kong, as most have been lost to development already.